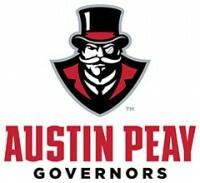 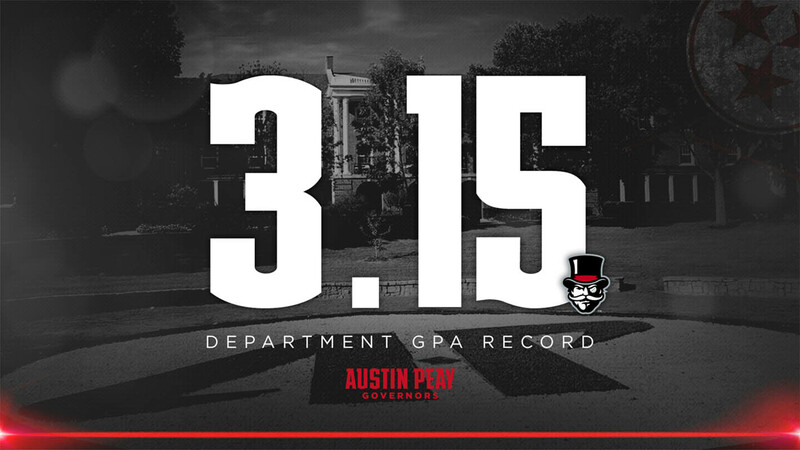 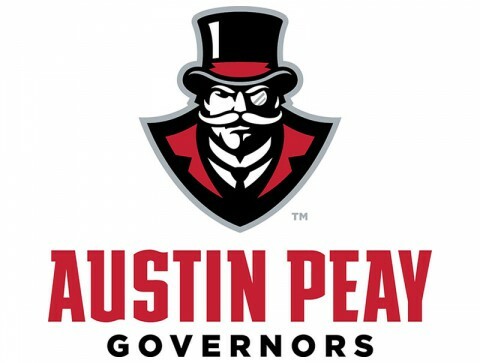 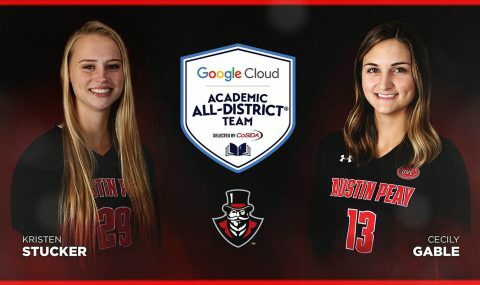 Kristen Stucker | Clarksville Sports Network - Clarksville Tennessee's most trusted source for sports, including Austin Peay State University. 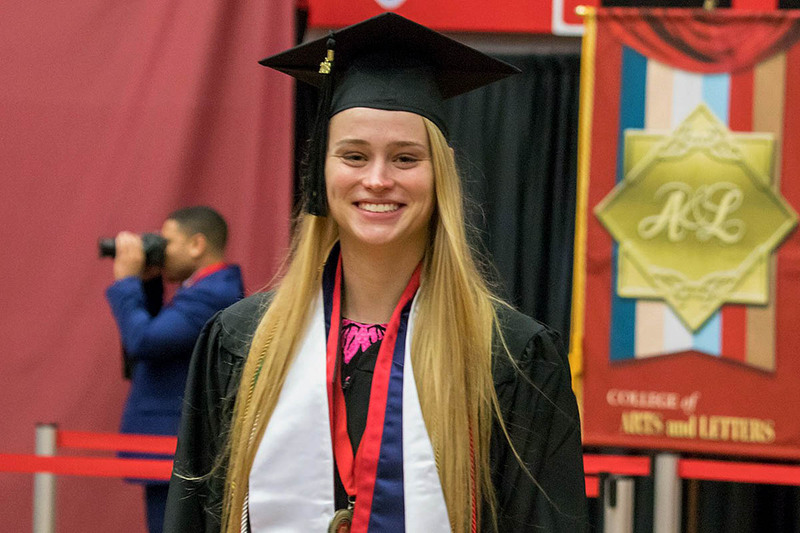 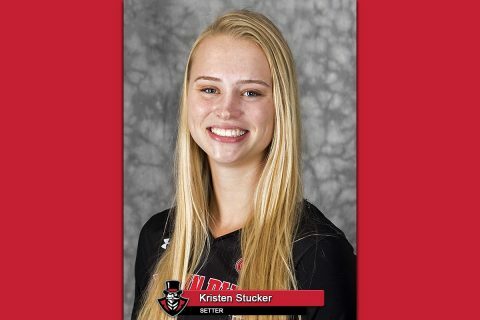 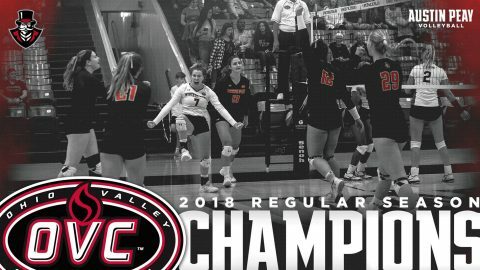 Clarksville, TN – Although the Austin Peay State University (APSU) volleyball team lost in the finals of the Ohio Valley Conference championship tournament Saturday, November 17th and more than likely ended the career of Governors senior setter Kristen Stucker, she will leave behind what must be considered a first-ballot Austin Peay Athletics Hall of Fame career. ASPU Volleyball senior setter Kristen Stucker. 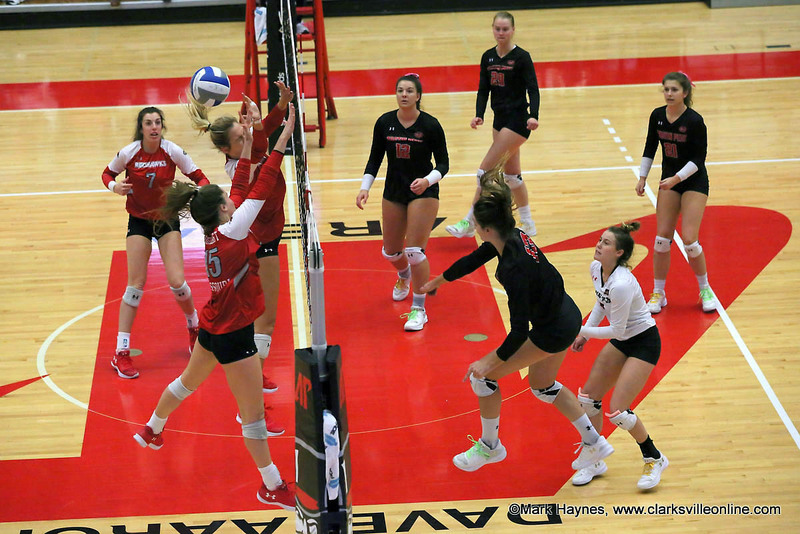 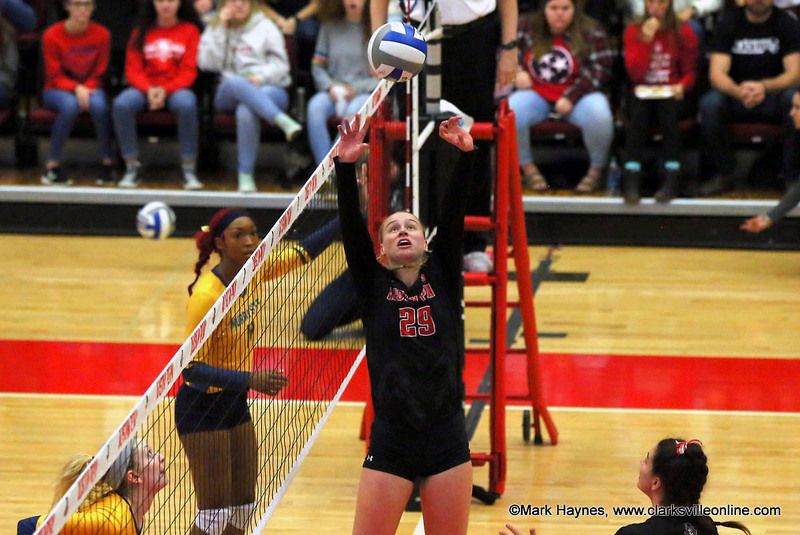 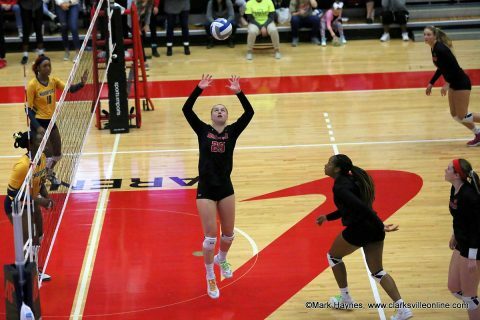 Charleston, IL – Senior Cecily Gable put forth a masterful performance to lead the Austin Peay State University (APSU) volleyball team to a four-set Ohio Valley Conference victory against Eastern Illinois, Saturday night at Lantz Arena.